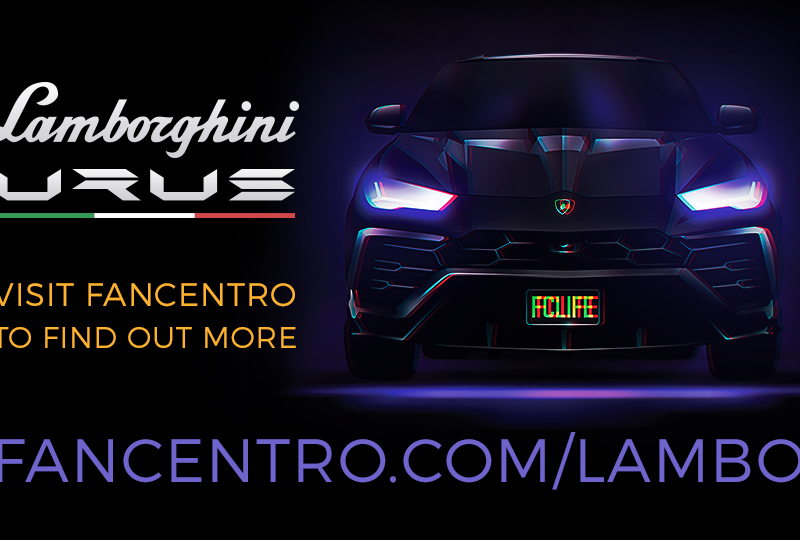 Okay, the FanCentro Lambo Giveaway is in full swing–everyone2 is heated, and fans have money they’re dying to turn into tickets. Your mission, if you choose to accept it, is to start making it as easy as possible for them to $PEND! Fortunately, we’ve made it easy for you to make it easy for them. How? We’ve got a TON of incredible features that will make it SO EASY for fans to throw money your way. So welcome to Features 101, where we give you the rundown on the features to enable if you want to be sitting behind the wheel of that Lambo with a big, fat wallet by your side. The Feed is an AWESOME feature that you may have written off as being too complicated to deal with. But what you may not know is that the Feed is an absolute beast of a tool for making bank. How? First off, it’s pay to play, which means that fans, even if they’re subscribed to your premium, need to subscribe to unlock the Feed. And you can post anything on it–pics, videos, stories about your cat…whatever! The point is, the Feed is another opportunity to give fans a way to get closer to you. So tell your fans all about the ELITE content you post there and how much they’re missing out on. Create content that they can only see on your Feed. Seriously, the curiosity will kill them. Another tip? Make your Feed $69 to access. That means more money, a ticket for you and a ticket for them! Our eyes are everywhere, and one of the biggest FAQ from model to model is, “Where did you get those cute promo banners?? ?” The answer? Right in your admin panel! We created the banner generator so you can make promo banners for your socials in literally seconds…seriously. 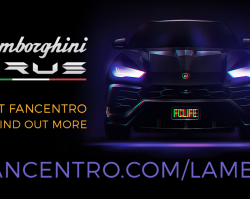 Are there special banners to promote the Lambo contest? You betcha! Check out this how-to vid and then head over to your admin to see what’s available! Omg, guys, Tips…this is one of the simplest ways to get fans on board. They tip you $69, they get a ticket. What could be better? We know you’ve already got tips enabled, so the only thing left to do is make them work for you. Give your fans a good reason to tip by offering special content, giveaways, and your own contests. Want to really rack ’em up? Run your own giveaway/personal show/meet n’ greet where the only way for fans to enter is with a $69 tip. The Social Sharing feature is the ultimate FOMO trigger. Enable it and you won’t have to tell your Twitter followers how many fans are drooling over your content–it’ll go out automatically. Then your Twitter followers are like, “WTF am I missing over on that premium?? ?” — they are INTRIGUED, they subscribe, you earn more tickets and money. Sneaky? Maybe, but hey, whatever works. If any of these features are new to you, or if you just haven’t given them much thought, now’s the time to get on board and start using every tool you’ve got! You’ll earn more money, more tickets, and more shots at making your friends super jealous of your Lambo.